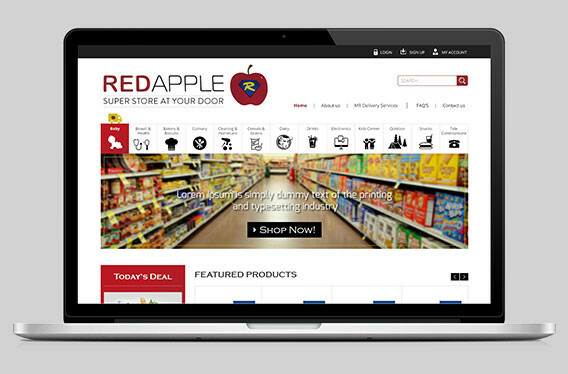 Red Apple General Trading LLC Super Store at your Door is a Super Online Store as well As Super Store In Development stages. Super Store At your Door is a Concept store that will bring your everyday needs to your home faster, easier, saving you time and money. Red Apple shall be one of the first online store that will serve the needs to all our clients, we are offering products from all around the world to make your online shopping experience a homely experience. 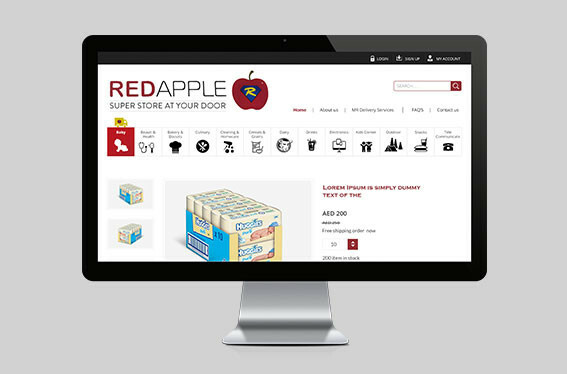 With the upcoming grand opening of their impressive new super store, RedApple needed to produce a robust web experience to cater to their customer’s needs. The site offers customers a flawless online shopping experience and much more. 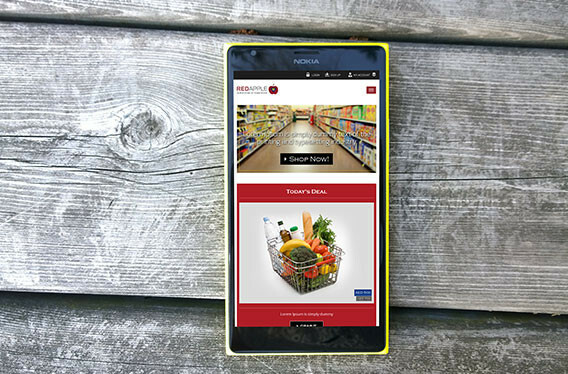 A fully responsive design enables customers to access the site easily from a mobile device. We just wanted to say a huge thank you to Developify. 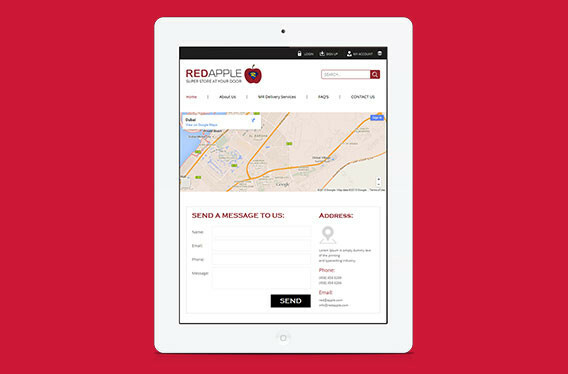 At RedApple, we now have a professional web site to inform our customers, sell our services and expand our market. It-Geist started and completed the site professionally in just a matter of weeks. We had a vague idea of what we wanted the website to look like and they worked with us every step of the way to create a site that we are delighted with. We felt that we were in control of the process throughout and they were very efficient in making the changes and modifications that we requested. We would highly recommend It-Geist to everyone. They are reliable, professional, efficient and very reasonable.